Podcasting from the air conditioned GEAR:30 lounge. Ahhh, it's that time of year again, Summer OR, the greatest party in the outdoor industry. I mean, the highbrow gathering of outdoor industry professionals clinking Stanley shot glasses of fine whiskey lemonade over conversations of comparative Cuben Fiber products, recent epics, and athlete sightings. It's a fast and frazzling 4 days of wicked awesome gear, friends, and beer. All the beer. And, yes, sometimes whiskey. But, mostly beer. OR moved to Denver last year and our little OOA team has yet to make the trip. GEAR:30 Big Enchilada Buyer (official position title), Chase Moffett, did make the trip along with a small shop contingency, and reported back to us covering some of the fresh gear coming into GEAR:30, trends, and navigating the new mile-high facilities. 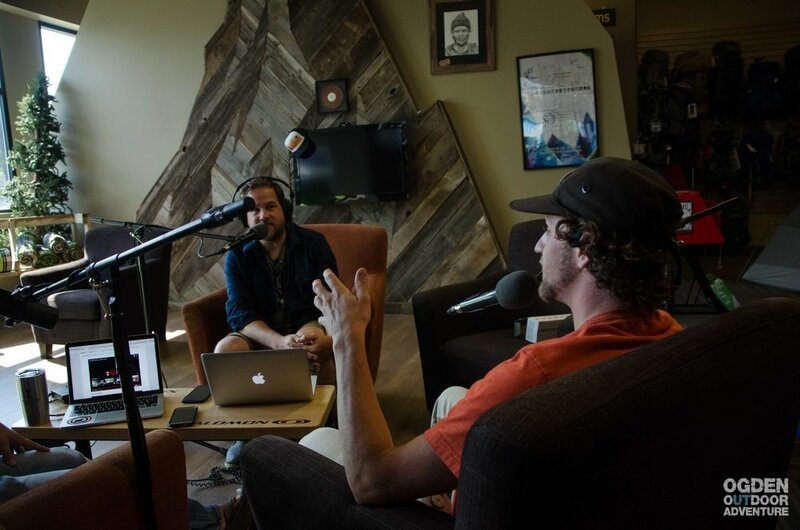 On The Docket, Adventure News, Worth Listening, Worth Watching, Quote of the Week, Outdoor Jukebox and more, all on episode 312 - OR Recap. Christmas in July Ski Sale! 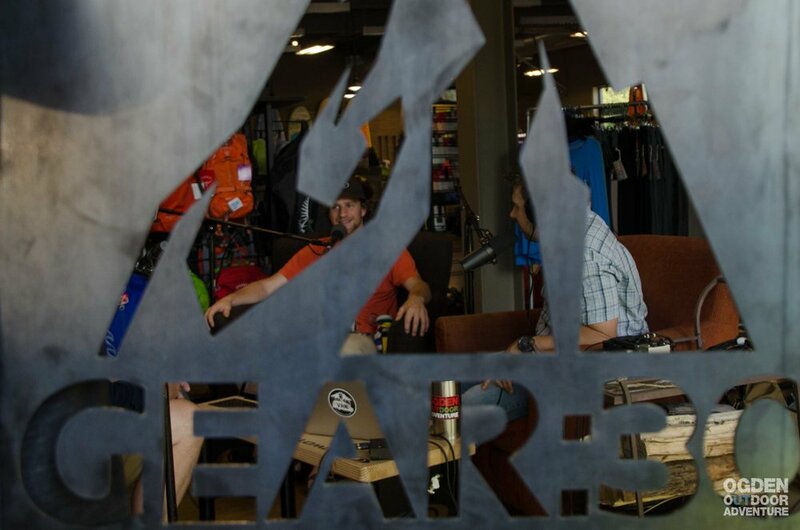 Thank you to GEAR:30 for powering today’s 312th Episode of the Ogden Outdoor Adventure Show! Look for us on Facebook, Instagram, iTunes, and Spotify.